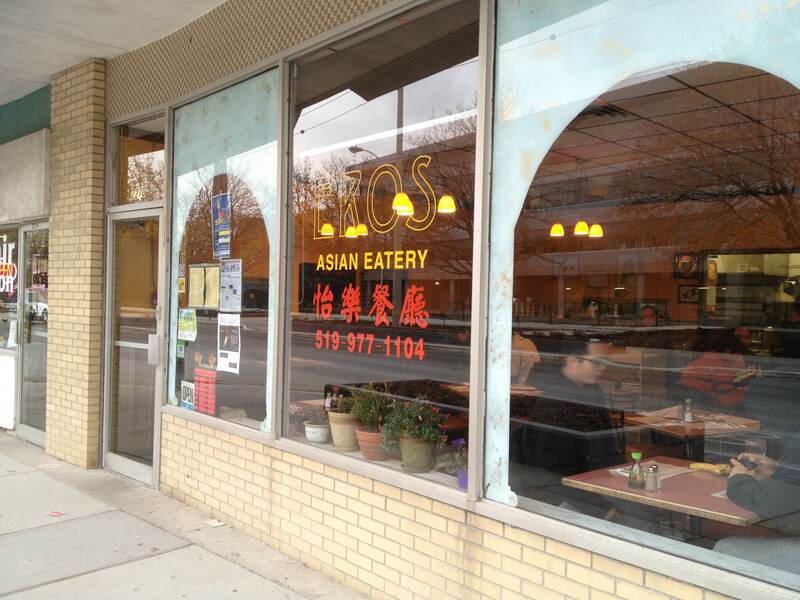 We’re proud and excited to announce the addition of Eros Asian Eatery to WindsorEats. Located beside the University of Windsor, the restaurant has been a popular place for students, faculty and the general public to enjoy some good meals. You can enjoy menu items such as Stir Fried BBQ Pork with Noodles and Chicken Egg Fu Young served with steamed rice for very inexpensive prices. So swing by and tell Terry, the owner, that WindsorEats sent you!